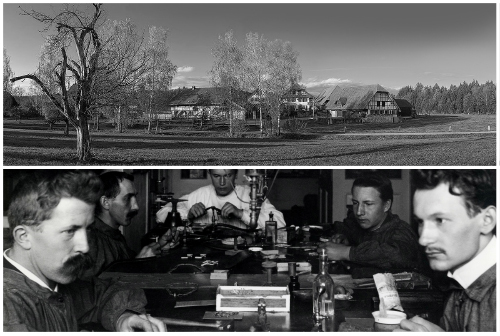 The history of the Frieden manufacturing company goes back to 1898, when Thomas Frieden’s grandfather Emil founded a workshop in the heart of Switzerland for creating silver jewellery for folk costumes. Emil had a good feeling for design and soon his creations were highly valued and widely known. At the beginning of the 20th century, the magpie was chosen as Frieden’s trademark: it appears in the company logo, serves to guarantee gold contents in the jewellery and appears in many unique designs. 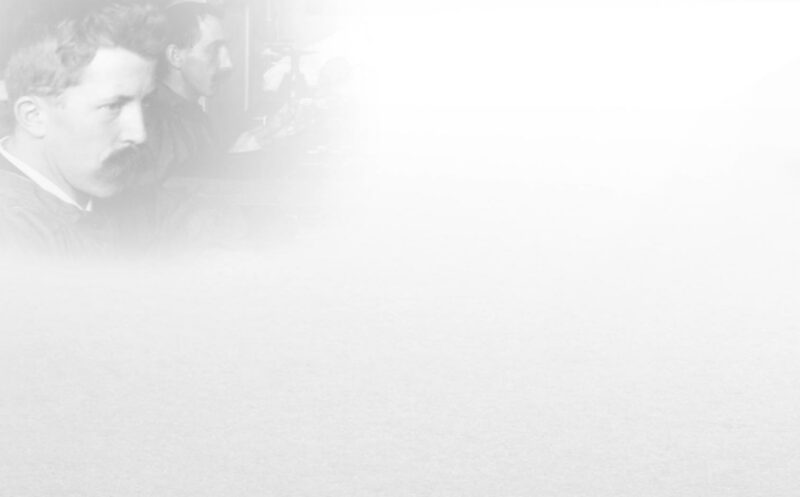 Around 1930, Emil’s sons Eugene and William, created the first jewellery designs in 18k gold and started to do business with the top jewellers in Switzerland. Since 1907, the company has been located in Thun’s historic old town from where Frieden’s creations find their way to the world markets. Their success then, and also today, is based on their selection of materials, their exclusive designs and their skilful craft of the highest standards.